J.J Cordano, is originally from New York where he owned, managed several properties. He also held a real estate licence, buying and selling both residential and commercial properties. JJ relocated to Florida in 2014, and began investing in Real Estate. 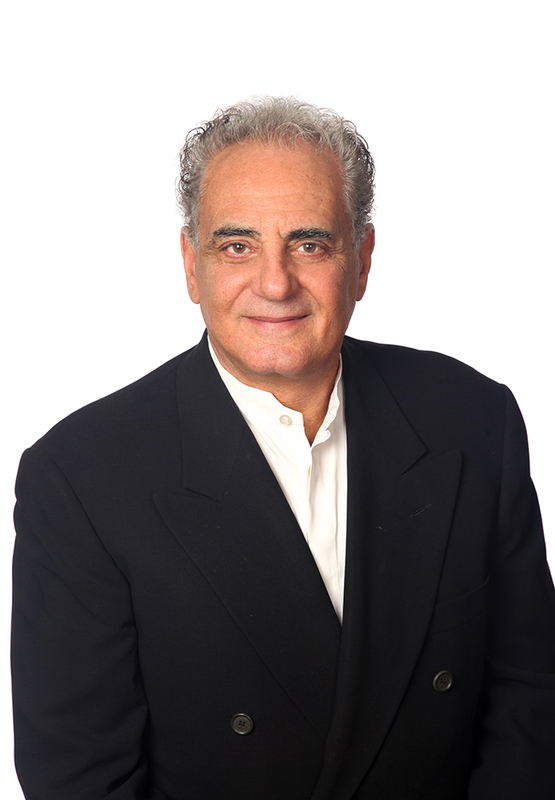 He has an extensive background in real estate since 1990. He has worked in all aspects within the industry, including bank foreclosure, multi-family apt. buildings and commercial leasing.